I have a remote session from my mac using terminal. To export the display, I typed ssh -Y user@servername. 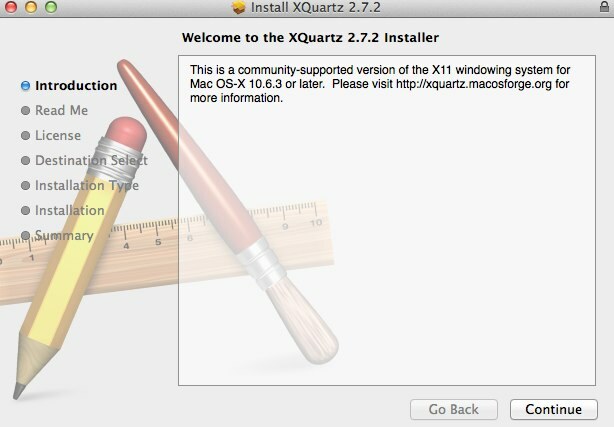 click on the continue button and get redirected to the following URL: About X11 and OS X Mountain Lion explaining X11 is no longer part of the O/S and that I should use XQuartz from now on. download and Install XQuartz and there you go! You can now continue with the rest of the Install via the Installer GUI. The Future of Oracle Forms is … Forms ! It has been a while since I wrote on Renaps’ Blog .. most probably because I didn’t run through any interesting case to talk about for a while ! Yesterday, at one of our main clients, the production (soon to be – on Monday) database hung. Was it because it was a Feb 29th of a bisextile year ? or simply because the week-end arriving in the next 4 hours was the go-live of the main data warehouse ? — Its hard to say, I believe that it was just a little wink from our old friend Murphy ! The environment is a 16 Itanium CPUs Windows Server running 10.2.0.3.0; ASM is used even though the database runs on a single instance mode. The first line of this message stack made me believe that the database just hung because there was no more space for the archiver to do its job. But after further analysis, it appeared that the problem was much more serious. The actual cause of the issue was related to Redo-Log Corruption. The cause of the corruption was a “write or rewrite” SAN related error. My first attempt to get the database back on its legs was to dump the content of the redo-log showing corruption issues (in this case, group 1). Don’t forget to multiplex your Redo-Logs to avoid to run into this situation again ! Here you go, Redo-Log corruption on the header block of a group when only one member is used does look bad at first sight but I hope this article can help you if you run into a similar scenario. Oracle VM is now available for download. Thanks to OTN Headlines. I’m downloading Oracle 11g for windows at this moment. But only the client version, since all Oracle servers I managed runs on Linux. With the Windows client, I will be able to use cool new features like errorlogging. 11g on Linux x86_64 is out! This morning, I was surprised to learn that the Linux x86_64 announcement release was not in this Oracle New Downloads RSS Feed. I got aware of the news reading Niall Litchfield Blog. I guess news travels faster via the Oracle blog community! , also, I thought Oracle would have normally released 11g for other o/s prior to releasing the Linux x86_64 version. In any case, I will download this release now. 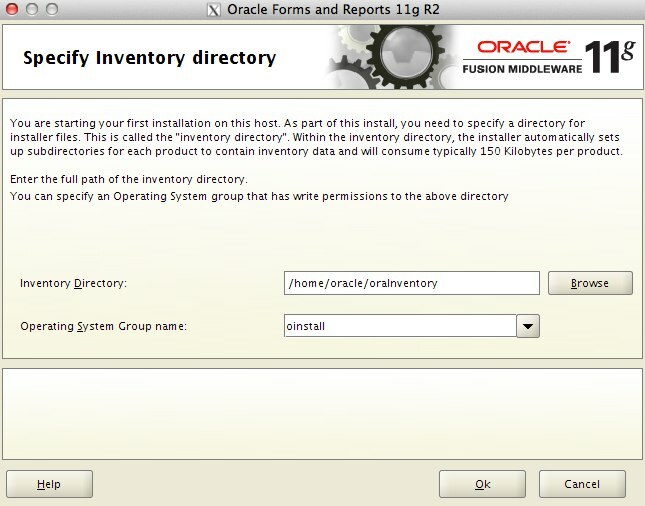 It is now available here: Oracle 11g on Linux x86_64. I have been waiting for this release for a while since two of my databases are stuck to 32 bits as they need to send and receive data using “hsodbc” (only available for 32bit) for an ERP software. Heterogeneous systems are quite common, and I am pretty sure that many of the enhancement requests for Generic Connectivity were focused on making them available for 64-bit platforms. Metalink Note:361676.1, Is Generic Connectivity Available On The LINUX Or Windows 64-bit Platforms? , explains that Generic Connectivity will be available on Linux Red Hat 64-bit and SUSE 64-bit with 11gR1.